We are couples specialists. 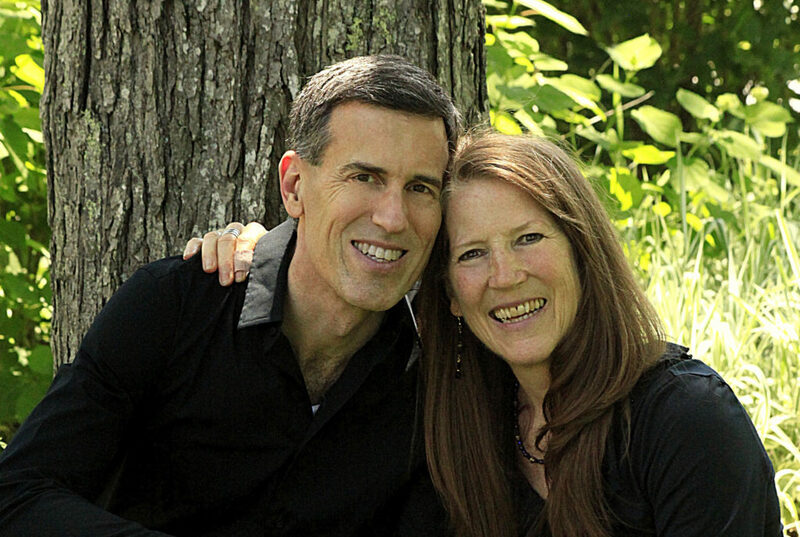 We guide couples from a place of humility as well as ongoing immersion in the evolving field of couples therapy. We have the skills, the experience and the passion to effectively guide you back into connection and aliveness with your partner. Why work with a specialist? Working with couples is very different from working with individuals. The skill-set, the whole mindset is different. As couples specialists, we are actively engaged in structuring sessions. We have been actively immersed in the field of couples work since 2001 when we began training in Imago Relationship Therapy and became certified. Virtually all of our continuing education since 2003 has been in couples work. In 2006, we completed Gottman‘s level I Clinical training. Our work continues to be informed by ongoing continuing education and study of the evolving work of Sue Johnson, Stephen Porges, Dan Siegel and others including Esther Perel, Terry Real and Tammy Nelson. We recently completed Hedy Schleifer’s 3 year (2014-2017) Encounter Centered Couples Therapy International Master Class in Washington DC as well as Deb Dana‘s 6 Month Rhythm of Regulation Seminar here in Maine (2016). As couples connection specialists, our practices have typically been 80-100% couples since 2003. There is simply no substitute for experience. loneliness and general loss of connection. The marital research is clear that 75 minute sessions are the absolute minimum session length to achieve effective results, particularly with highly distressed couples. After working for many years within the 50-minute insurance window, we currently only see couples for 100 minutes (insurance) or 2 hours (self-pay). As specialists, we find this to be an optimal block of time within which deep work can effectively and routinely occur. Sign up to receive news, blogs & notifications of our events!